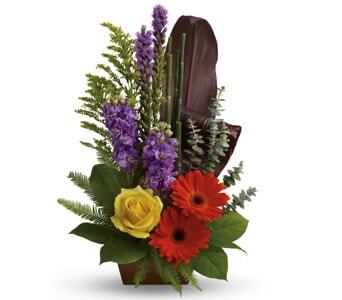 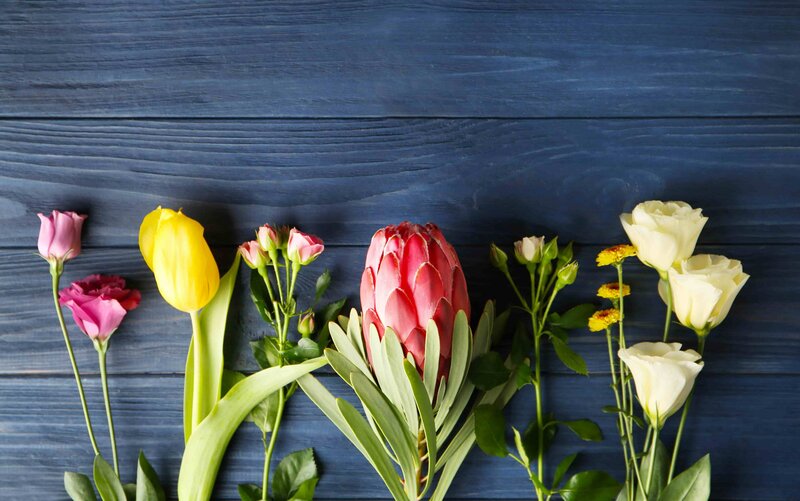 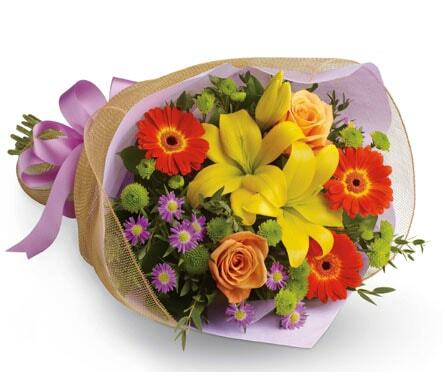 When it comes to making apologies, sending flowers can be the best choice of gift. 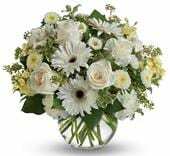 Sending something fresh and fragrant, particularly if it's a surprise, can help add that special sincerity to your expression of words. 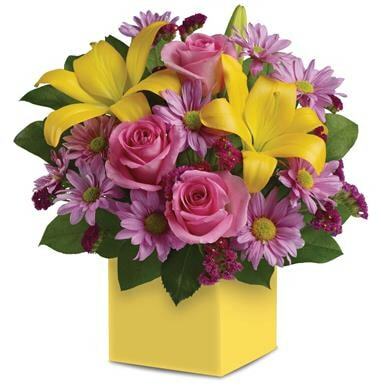 Flowers have a way of immediately spreading joy and sending a wave of happiness to any situation.